Their voices went forth, onto the face of the whole earth, and their words have reached, the ends of the world. 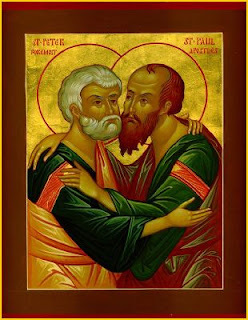 We wish you all a blessed Feast of the Apostles. We ask that the Lord strengthen the church as he did at the time of the apostles.